School as Learning Community (SLC), or Lesson Study for Learning Community (LSLC) represents an approach to lesson study that emerged in Japan in the 1990s and which has been studied intensively by educators and researchers worldwide to establish democratic learning communities for teachers and students in schools. The model, which involves all teachers in a school observing and sharing a lesson together, creates a listening pedagogy to embrace and develop diversity of learning in each teacher and student – a practice that is as yet, not commonly researched in Asian countries outside of Japan. 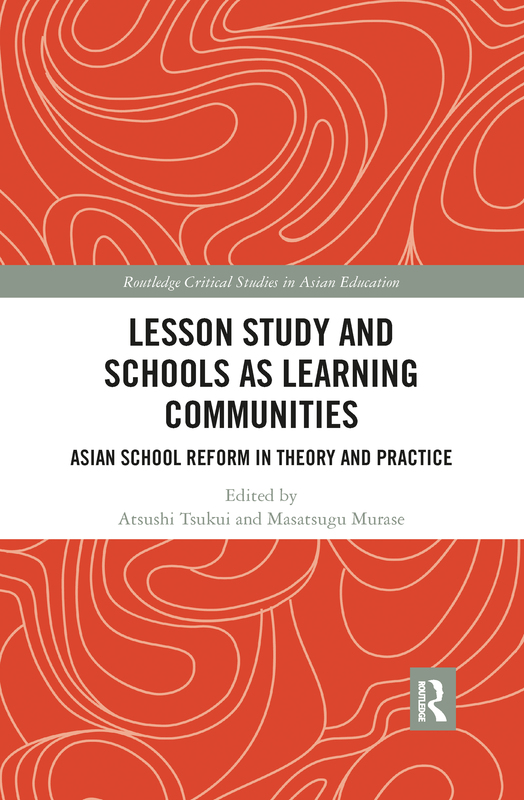 The book’s theoretical foundation reviews existing literature on SLC and LSLC in the Japanese contexts of educational theories and practices. The chapters discuss patterns of learning practices and the challenges of conducting LSLC in Japan, Taiwan, Korea, Indonesia, and Vietnam. Recommendations for research and practice involving SLC/LSLC are also provided in the book with a key focus on the impact of lesson study on school reform policies.